Of course, we can’t say that. 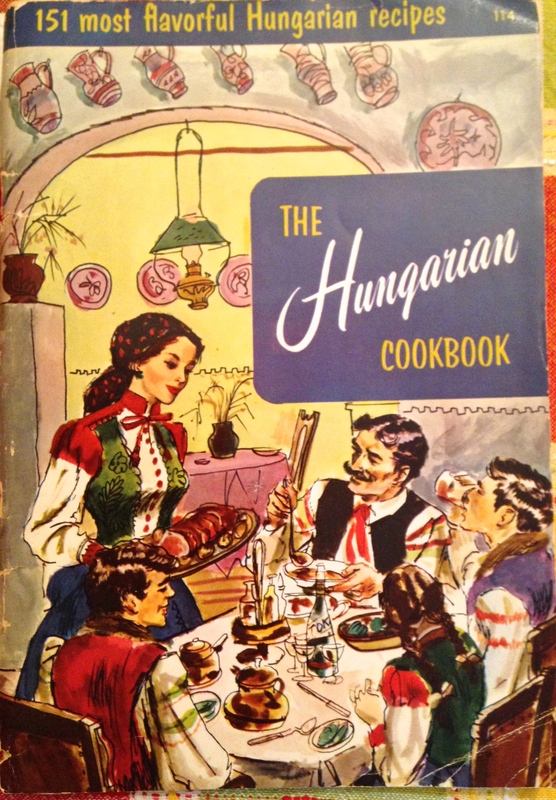 Our cooking-brains, food-fingers, food-appetites, food-curiosity kicks in and there is always another cookbook that jumps into our arms. 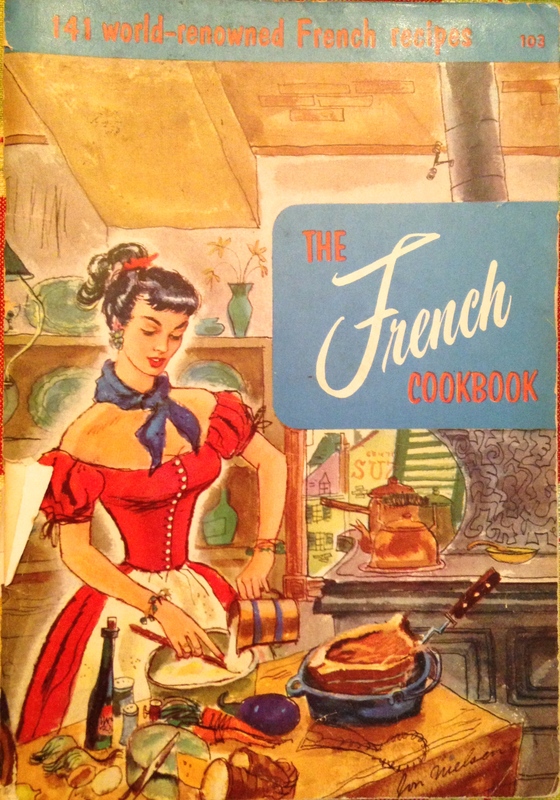 I also like the practice of raiding the library shelf to see if there are cookbooks I’d like to own. First borrow them. Then decide. 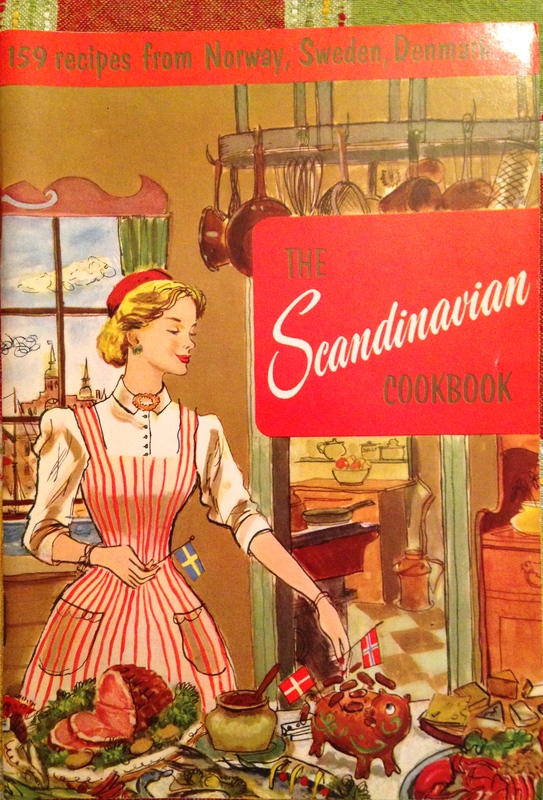 Or steal that one recipe that grabs my attention, bring back the book, and then I’m done. With no money spent. Still…I have to admit. Owning is better. Full colorful shelves are better. Having these friends to hang around with at home indefinitely (with no due dates to return) is better. The illustration alone is totally enchanting! When I found the first one in this series I was ever-after on the lookout for more of the same. I now have 6 of them: French, Italian, Scandinavian, Creole, New England, and Hungarian. 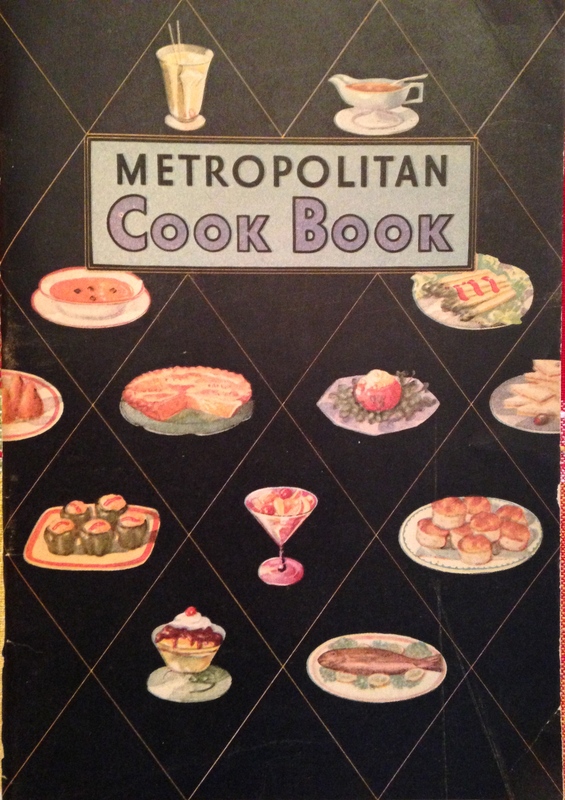 Inside are brief classic recipes I’ve yet to try. I get so caught up just LOOKING at the books. 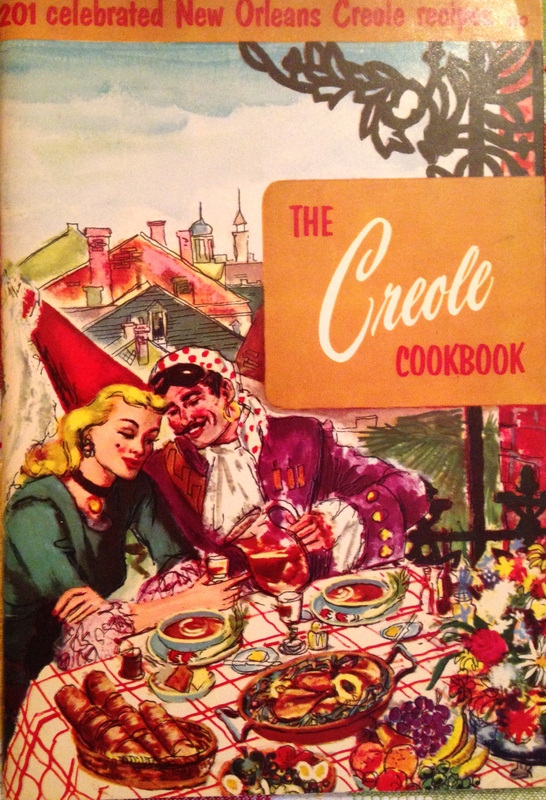 They were published between 1954 and 1956 by the Culinary Arts Institute in Chicago. 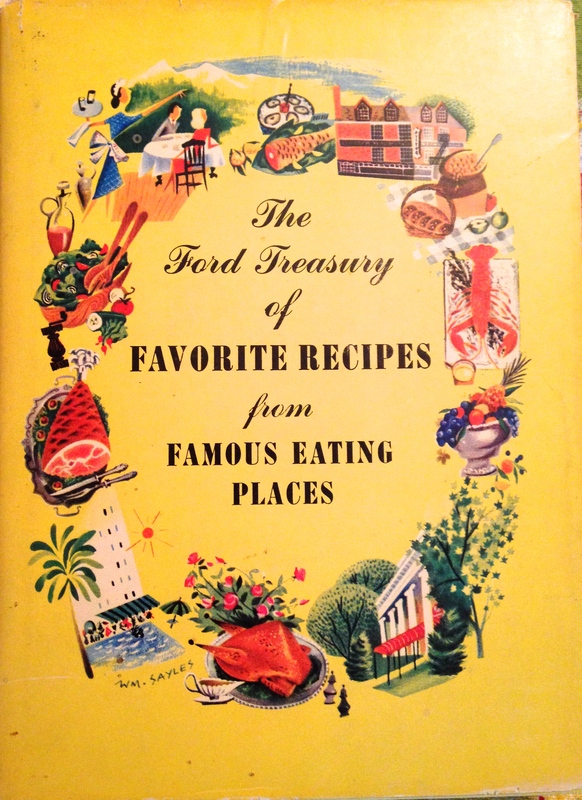 Another couple of favs were put out by the Ford Motor company in 1954 and 1956: The Ford Treasury of Favorite Recipes from Favorite Eating Places (2 volumes). 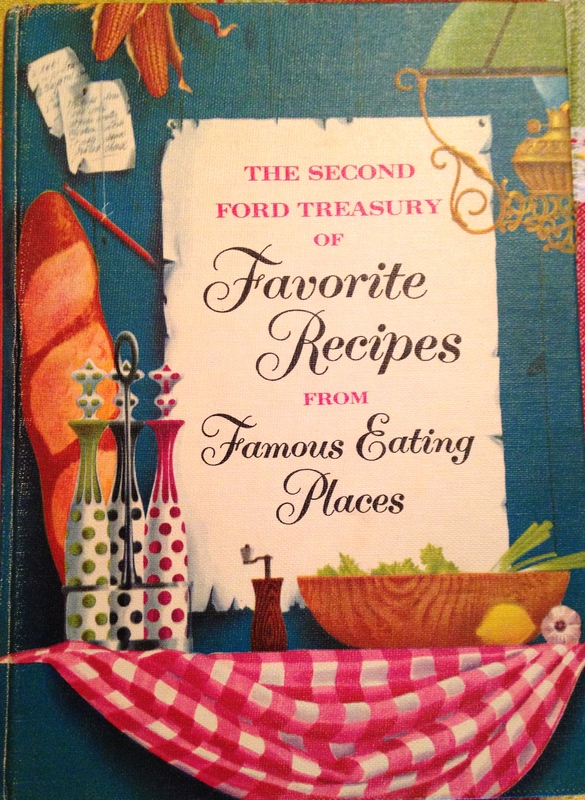 Each book is a collection of favorite recipes from restaurants all over the USA. (They only measure 5.5 inches by 7.) 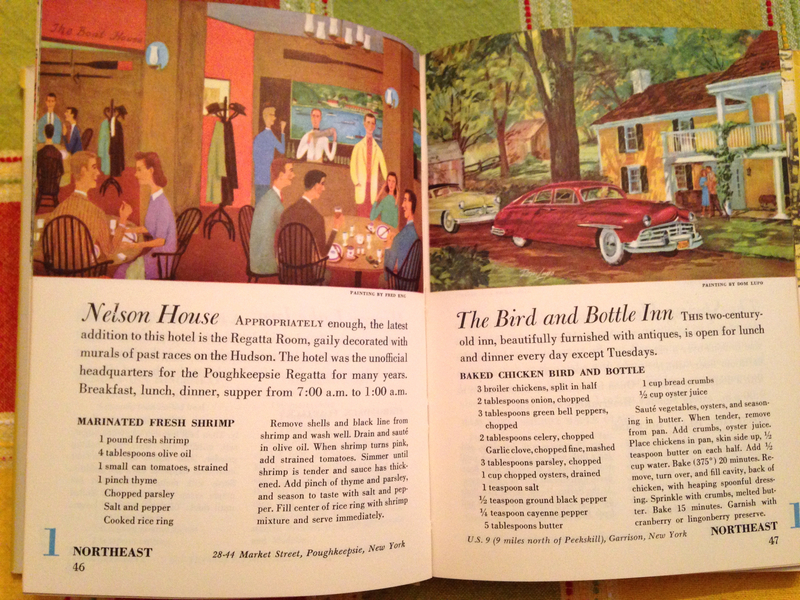 With each restaurant they include a wonderful illustration. A different style for each entry. 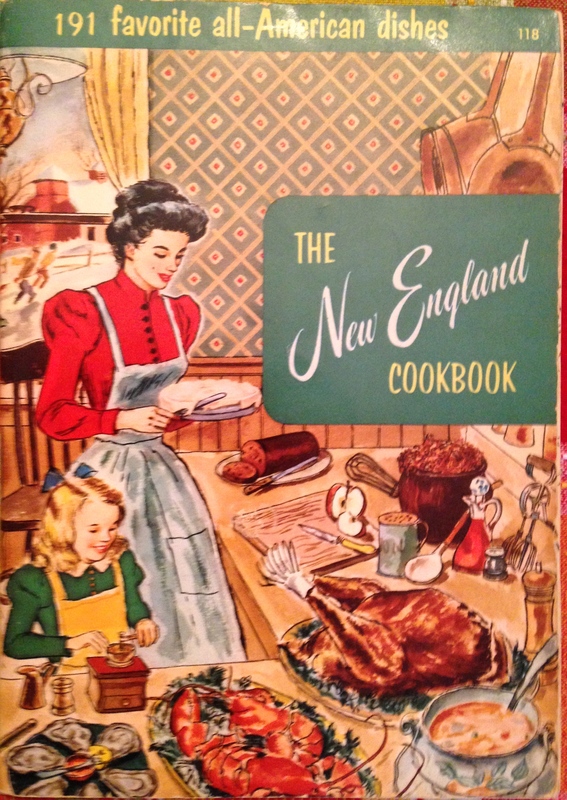 The books are divided by parts of the country: Northeast, Southeast, Northwest, etc. 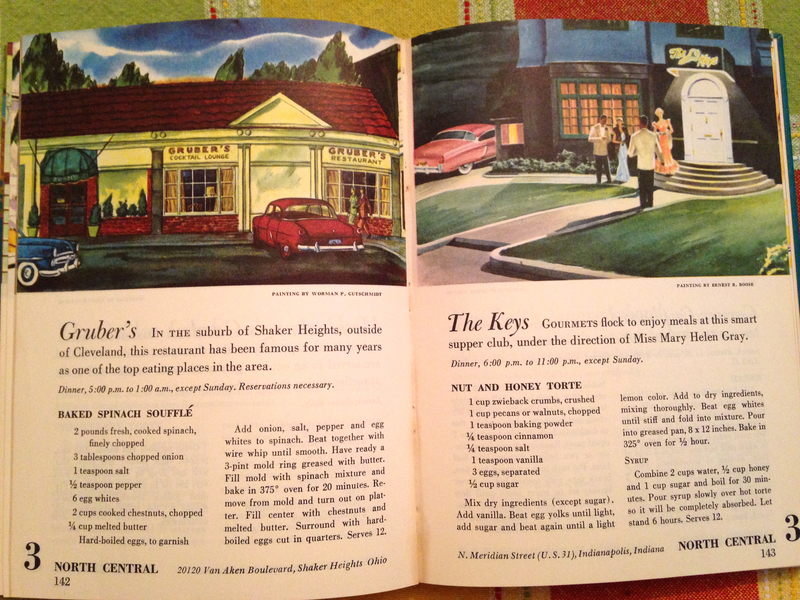 It’s fun to find out if these restaurants still exist. I imagine it was Ford Motor Company’s way to get people on the road! I usually don’t haunt old book stores the way I used to. It was an obsession at one point in time. But now that my shelves are stacked with these wonders. I can sit back and dive into any of these jewels and be entertained for an entire afternoon. 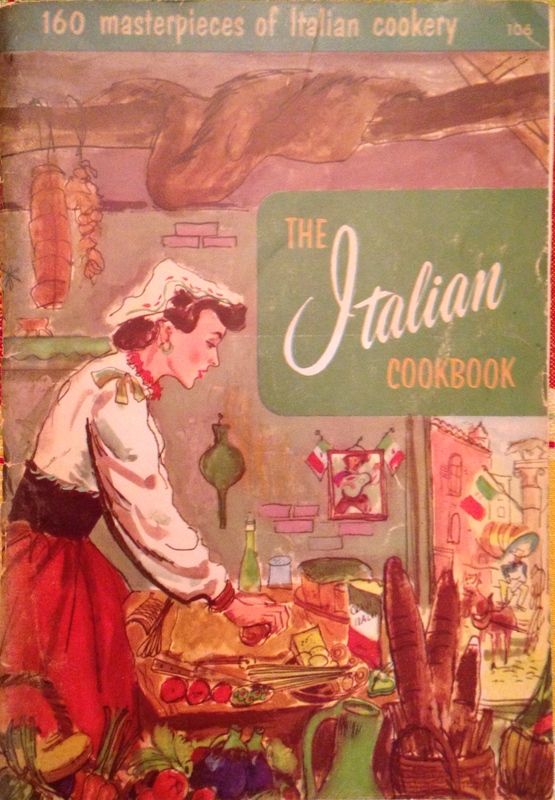 Recipes are long-lasting. And just reading them is pure pleasure. Maybe it’s time to pick out a few to try. When I do, I’ll let you know about the standouts. Stay tuned!